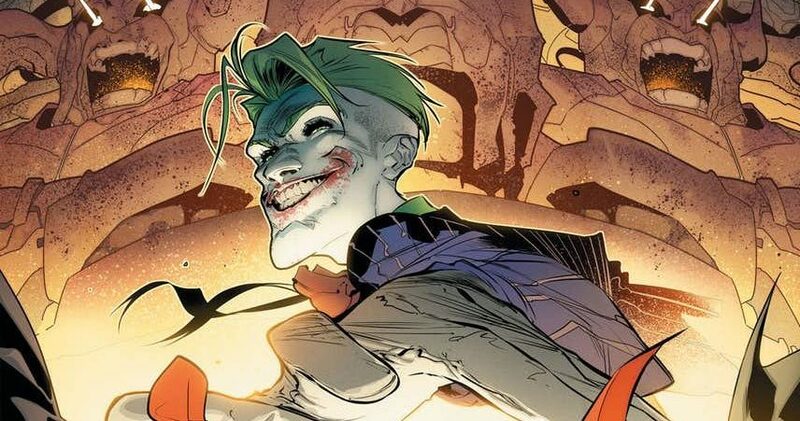 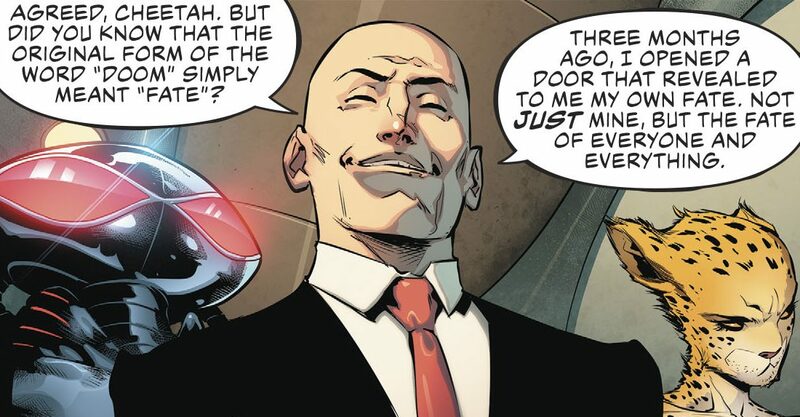 DC Comics Universe & Justice League #4 Spoilers: Legion Of Doom Wins As Joker & Lex Luthor Strike! 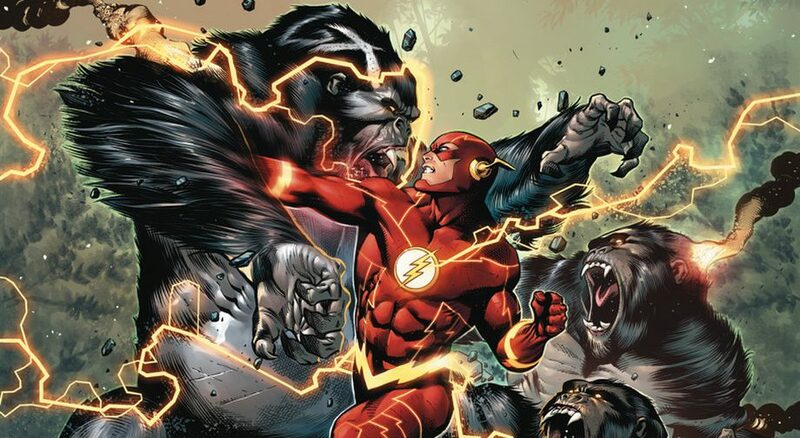 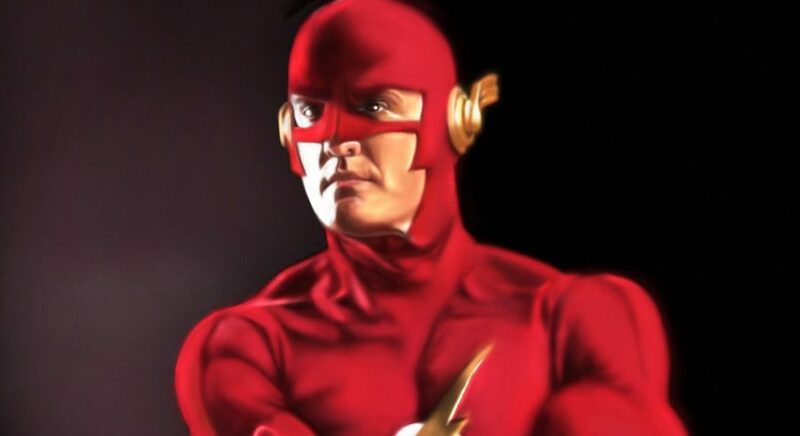 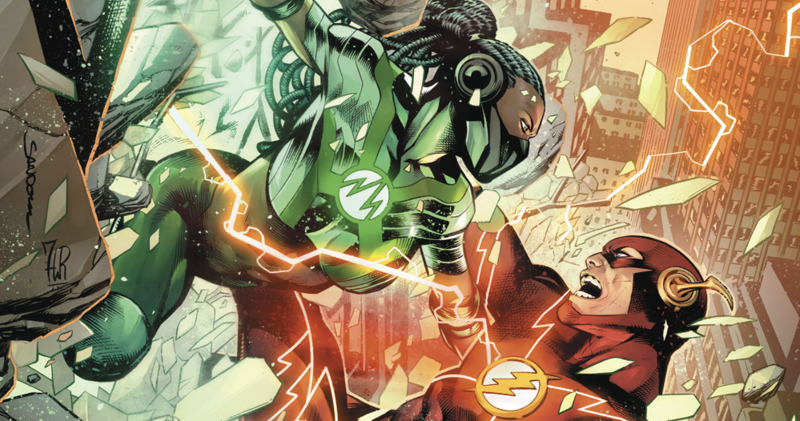 THAT Baby That Powers Gorilla Grodd Revealed & Green Lantern John Stewart Changed Forever? 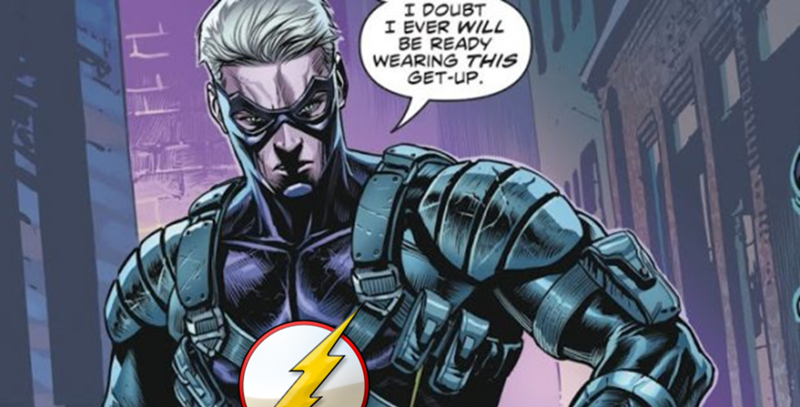 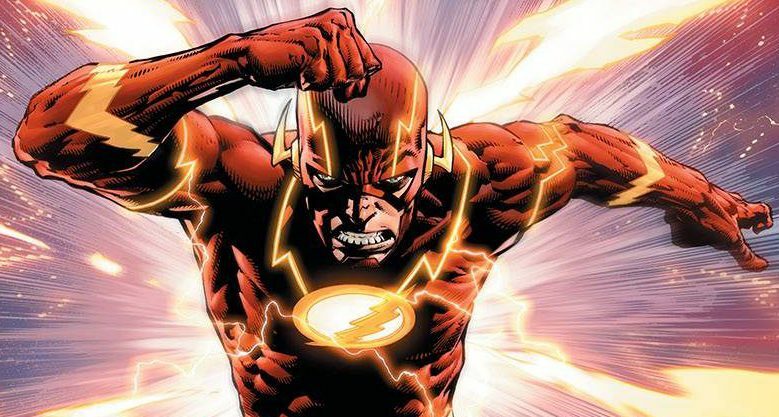 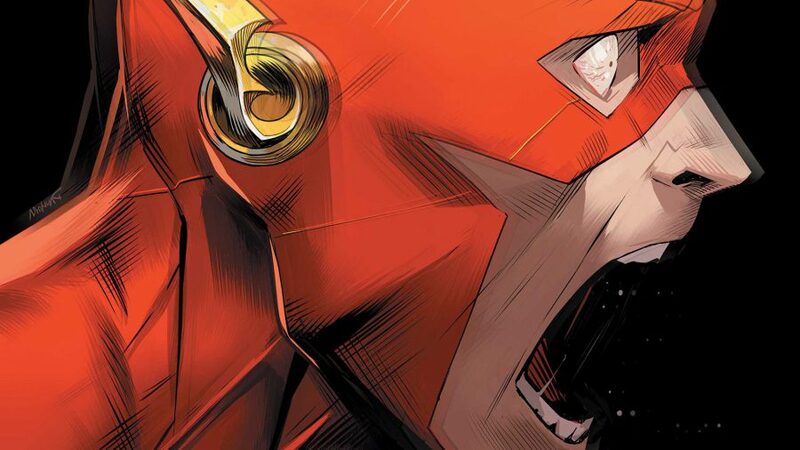 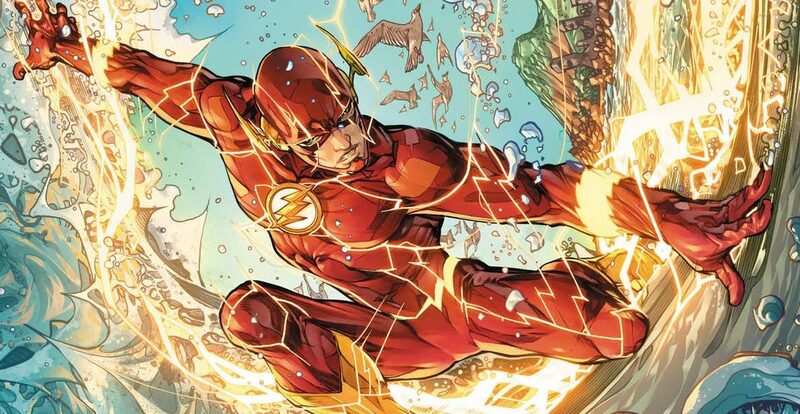 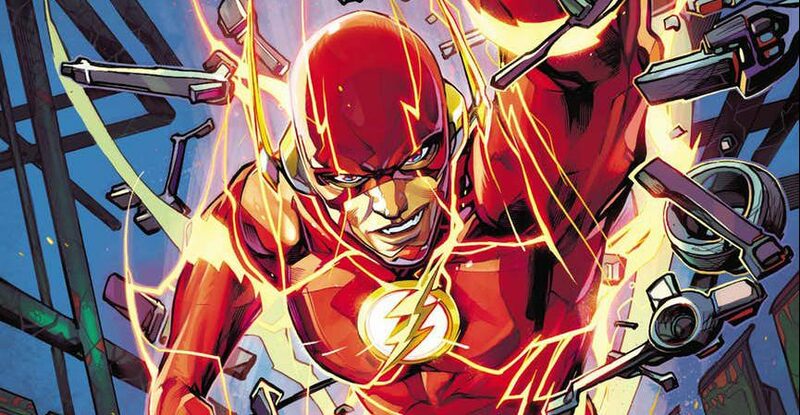 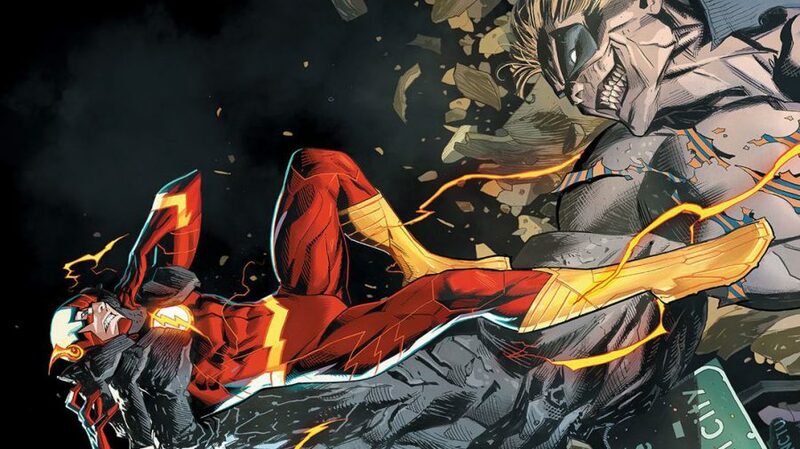 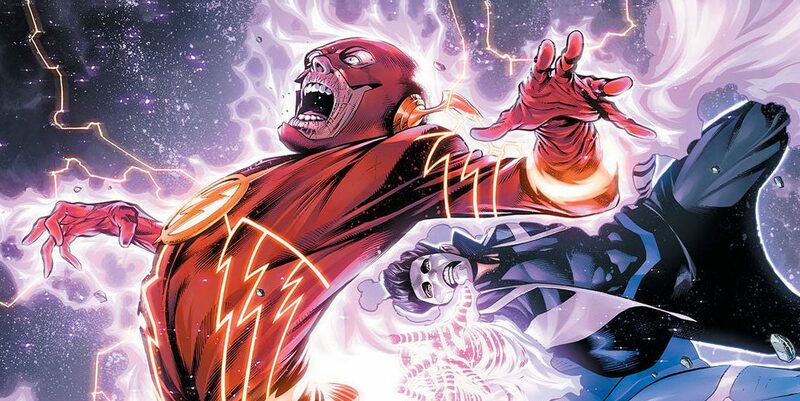 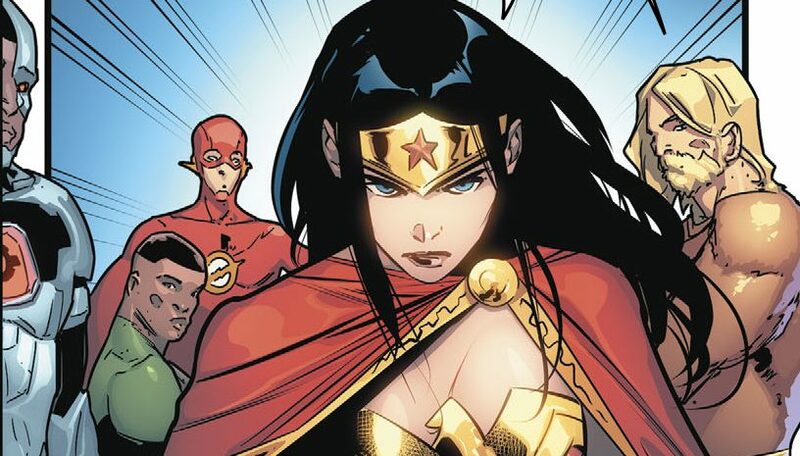 DC Comics Universe & Justice League #2 Spoilers: The Legion Of Doom Fate Levels Up BIG TIME Plus The New Ultraviolet Lantern Corps & Still Force Debut!